Anger problems, clinically known as intermittent explosive disorder (IED), is one of the lesser known types of mental illness. It affects a staggering 16 million Americans, and there isn’t enough dialogue going on to address anger problems. It comes with a stigma to admit you have an anger problem, but it’s one that we need to talk about. People with anger problems greatly affect their loved ones, and having IED can cost you your job, and even land you in jail. However, diagnosing IED isn’t that easy. There’s no such thing as a blood test to take which can determine if you have anger problems. It’s up to you to come forward if you think that you get irrationally, extremely angry more than a normal person. For example, if you’ve lost control several times, experienced uncontrollable fits of rage that caused you to break something, or threatened to hit someone while in a fit of madness. Although the exact cause of IED is unknown, it is widely believed within the medical community that individuals with existing mental illnesses may be more vulnerable to suffering from IED. These include people who have attention deficit hyperactivity disorder, borderline personality disorder, bipolar disorder, antisocial personality disorder, and others. Studies show that cannabis can be used to safely and efficiently taper off the depression, anxiety, and anger that can trigger outbursts of rage. 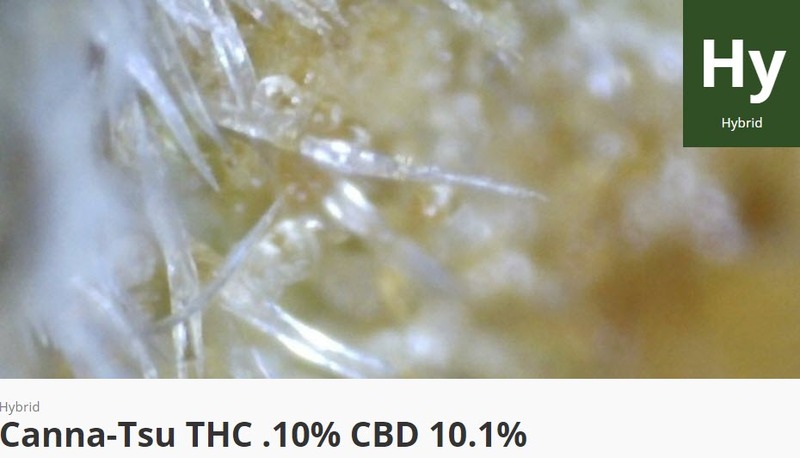 Specifically, CBD is the cannabinoid we should be looking at. Research shows that administering CBD is helpful in nipping anger problems in the bud. 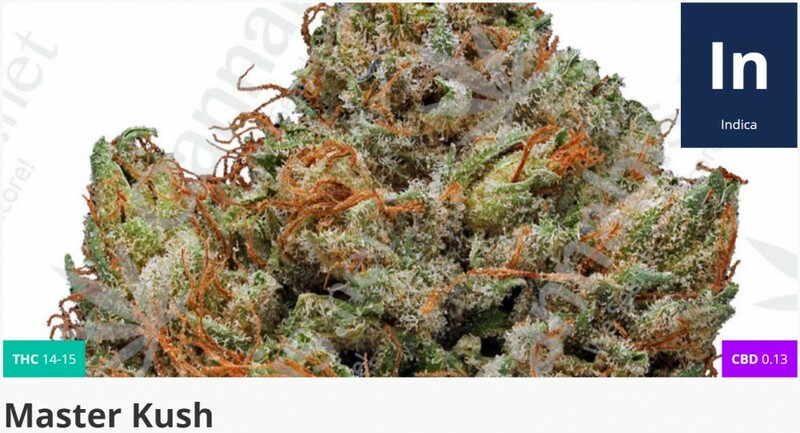 Stephen Hawking Kush is a high-CBD indica that’s nothing short of genius, true to its name. It offers powerful sedation and a gentle euphoria from its THC content, and it’s a great medication for anxiety, anger, and stress. Its indica properties will induce calmness mentally and physically, but a few hits will sedate you instead of putting you to sleep. However, while it can be used as an all-around daytime medication, Stephen Hawking Kush can also be used in higher doses to help you sleep it off. Canna Tsu is a hybrid cannabis strain that has excellent genetics thanks to its parents, two famous high CBD strains: Sour Tsunami and Cannatonic. Its low THC and high CBD content delivers a mellow high and a mental clarity that will instantly calm you down, especially if stress and anxiety are the biggest triggers to IED. Canna Tsu is the perfect daytime medication thanks to the focus and concentration that it delivers. 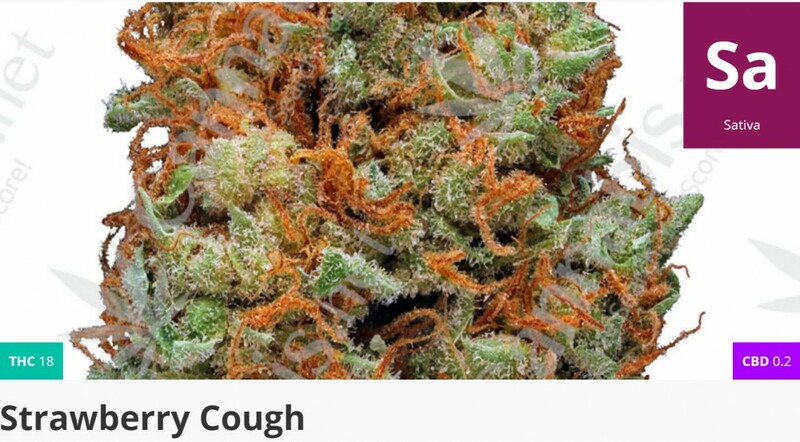 Strawberry Cough is a sativa that surprisingly has extremely relaxing properties. Named after its delicious strawberry taste and aroma, Strawberry Cough has a high THC content of as much as 26%, but don’t let that scare you. It’s well-loved by people suffering from stress and anxiety because of its easy going high. However, it’s a slow-acting strain so it’s best to dose moderately and wait for its effects to kick in. Once it does though, you will be overwhelmed by feelings of positivity and happiness for as long as you’re high. It also powers you with some refreshing energy that you can use to redirect any anger that you’re feeling. 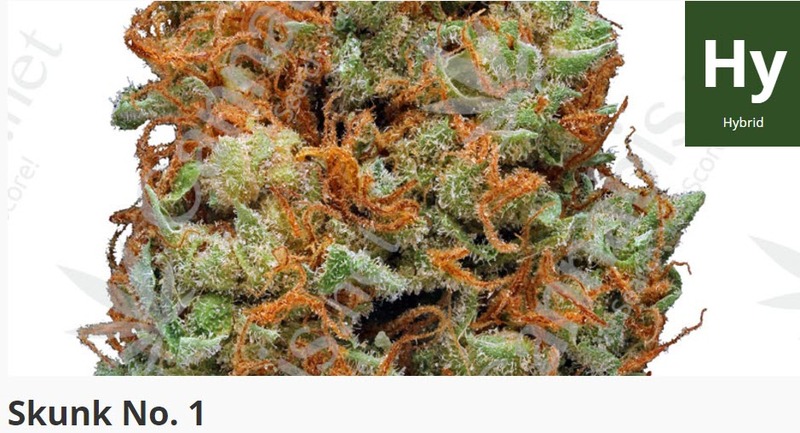 Skunk #1 is one of the original hybrids to ever be developed back in the 1970’s. Its terrific genetics have spawned many other big names in the cannabis industry, and that’s because of its amazing effects and medicinal properties. Even though it has a distinct “skunk” odor, Skunk #1 is so beneficial in treating anxiety, stress, and depression. When taken in the right doses, it can also be used as a sleep aid – because sometimes all you need to do is sleep on it instead of acting on your outburst. Master Kush is a legendary indica strain, the result of combining two landrace strains hailing from the Pakistan-Afghanistan region. This strain is well-known for inducing a complete, full-body high without the couch lock; ideal for individuals looking to quiet down that anger. Master Kush also delivers a heightened, sharpened awareness which comes in handy if you are looking to divert your negative feelings and channel them into something positive. Use this strain for evening relaxation as it can also help with insomnia. Have you used cannabis to treat IED? Share with us your experience below! 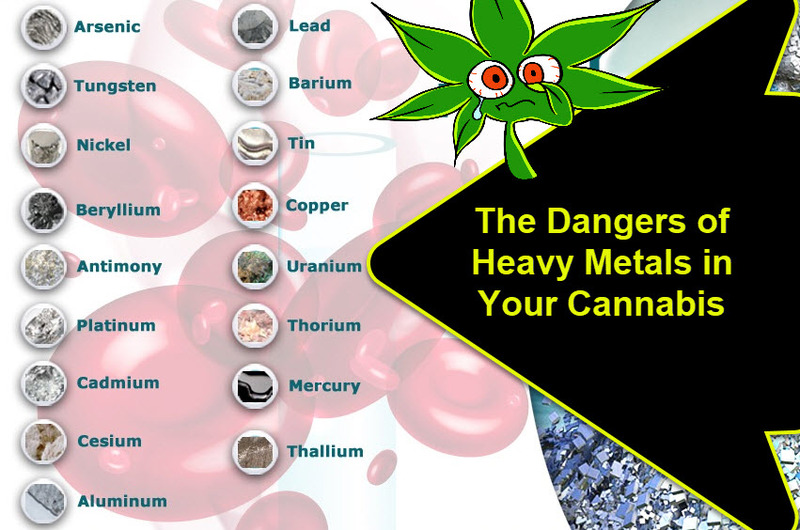 HEAVY METALS IN CANNABIS, READ THIS..CLICK HERE. 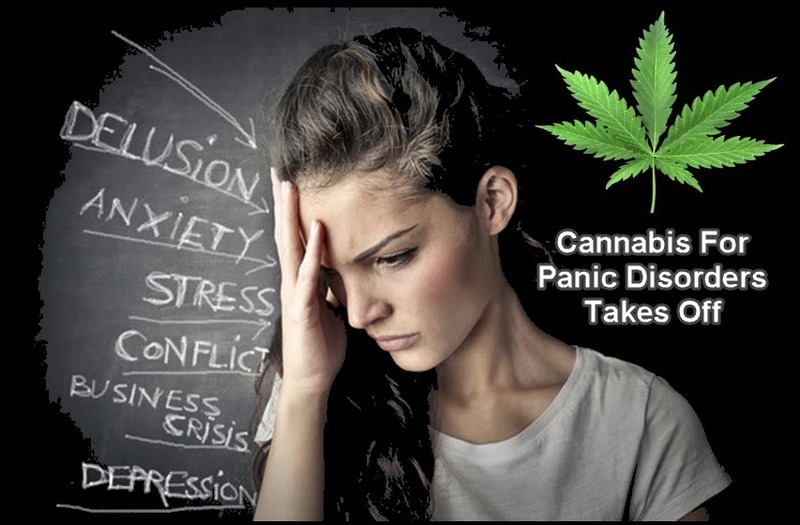 CANNABIS FOR PANIC ATTACKS AND DISORDERS, CLICK HERE. 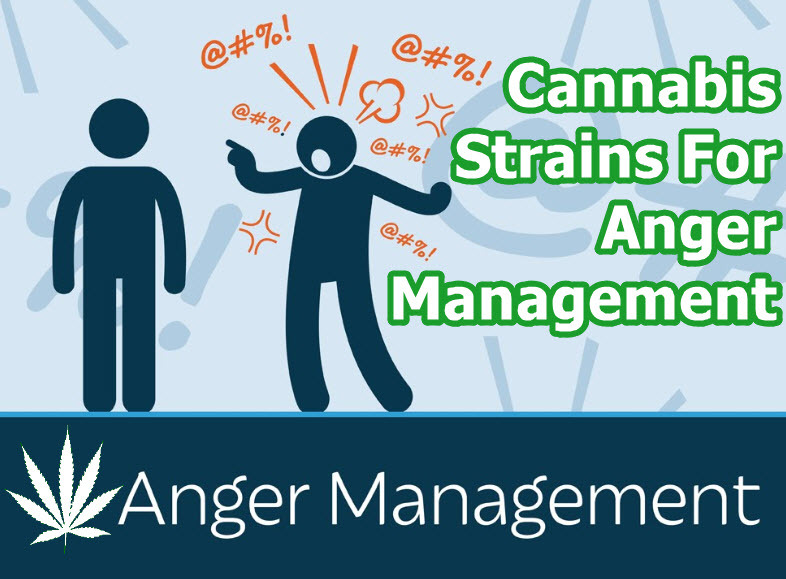 Anger, Cannabis, Management, Strains. Bookmark.